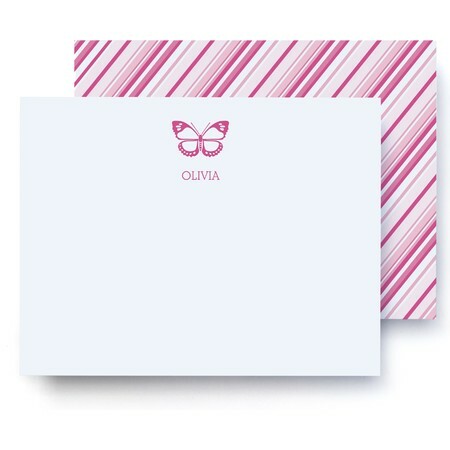 Create your own personalized stationery sets that show off your unique style. 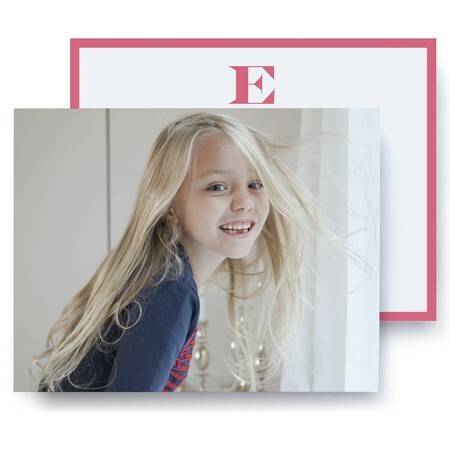 Feature a picture of your precious little one, the entire family or your favorite dog or cat and your stationery becomes a cherished reminder of those you love. Or, choose from one of our themed custom stationery sets that feature your name and favorite hobby, including a set of skis, a camera, tennis rackets or golf clubs. If nature's your thing, choose tree or butterfly icon personalized stationery. If leisure's your game, choose a beach chair theme. Or, feel the love with a heart icon set. 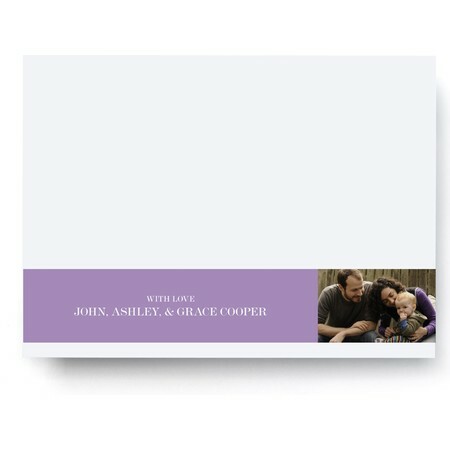 Our personalized stationery sets give you a wide range of customizable options to choose from, such as personal photos and color selections. 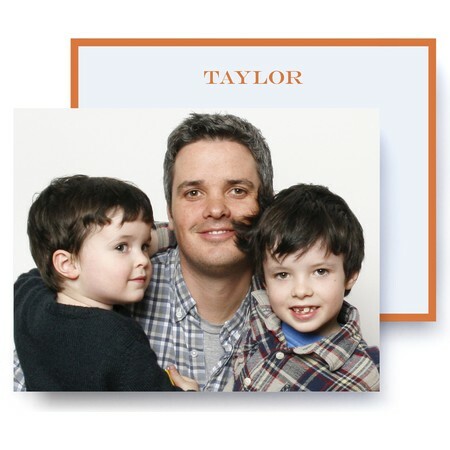 Send far away relatives one of your custom stationery notes, and they get a note and frame-ready picture all in one. Wouldn't Grandma love one? 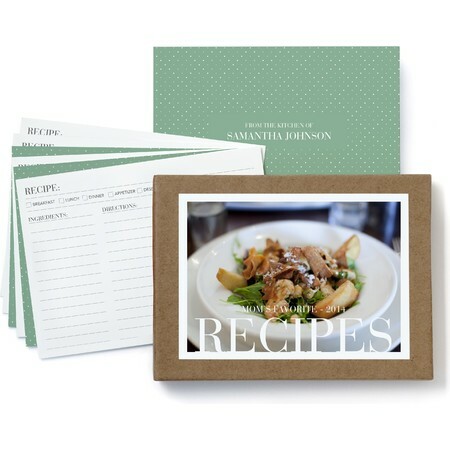 Pinhole Press stationery sets are printed on premium paper that lasts. Prices start as low as $1.39 per piece.